If you want go ahead in your career, business then you should have excellent presentation skills. 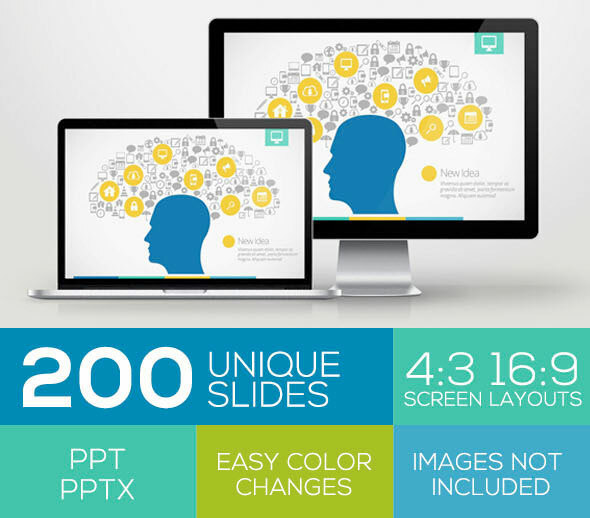 Check out these collection some of the best Powerpoint Templates to spice up your presentations. You won’t be disappointed! 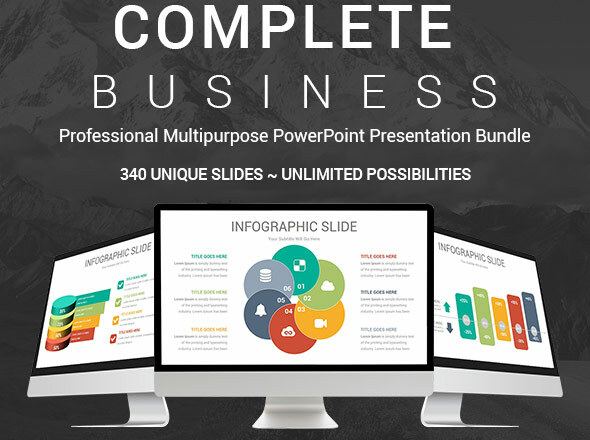 Complete Business is a Professional, Clean and Creative PowerPoint bundle template which gives you unlimited options to create your winning presentation minutes! 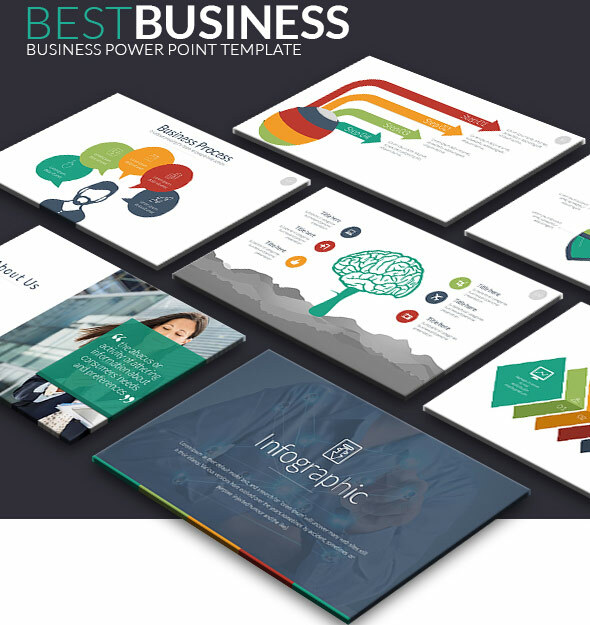 Complete Business PowerPoint template includes 13600 Total Slides, 340 Multipurpose Slides, 20 Pre-made colors, 80 Theme colors and 3500+ Icons. All elements are easy to edit and easily change the color to match it with your personal or company brand. You can just with One Click change the colors of all shapes, Icons, fonts, and auto recolored. 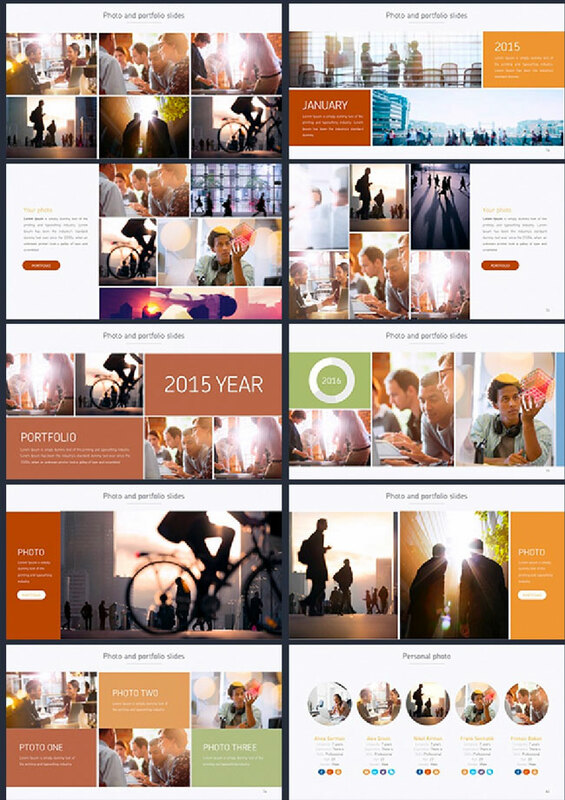 This template has 340 unique slides of content with many layouts options. All objects are vectors, and fully editable. 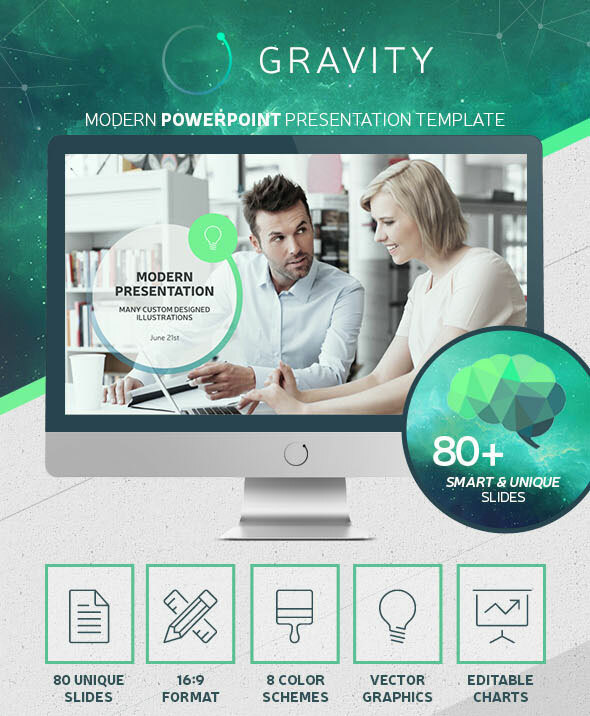 Perfect Business is a modern presentation, professional, flat design, clean, creative and minimalist Powerpoint template great for creative and professional Business. 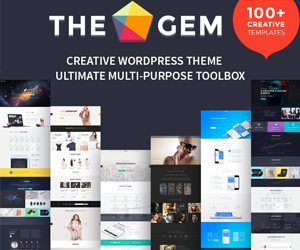 This template has 8500 slides, 50 Unique & Exclusive Slides, 250+ Free Icons, and Slide Master Included. All objects such as Charts, Infographics, Smart Arts, Maps, Table, and Timeline are easy to edit and customize. 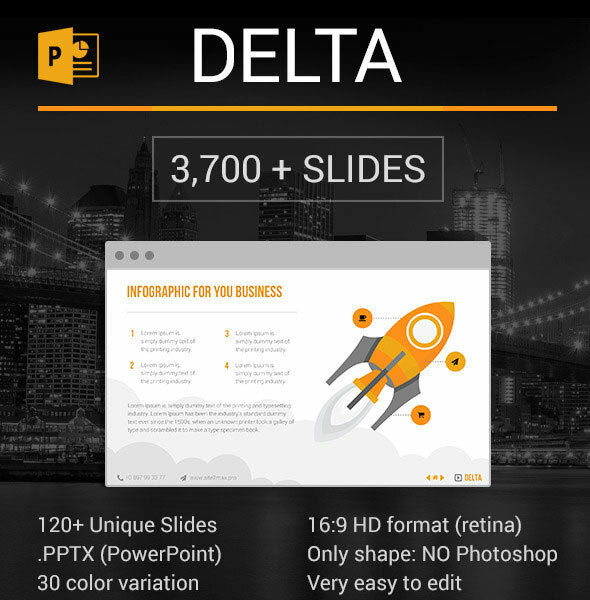 Try Perfect Business powerpoint template today! 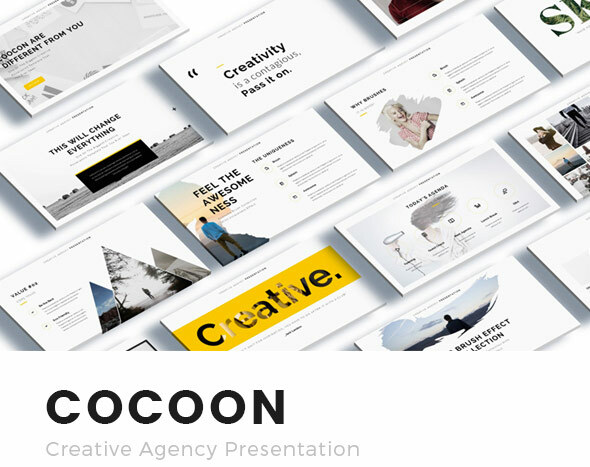 Cocoon is a creative, retina and full HD, flat and clean, minimalist and modern Powerpoint template. Cocoon fit for creative industry such as fashion, website agency, photography industry, model and other industry. Cocoon comes with 150+ Unique Creative Slides to easily edit and customize. 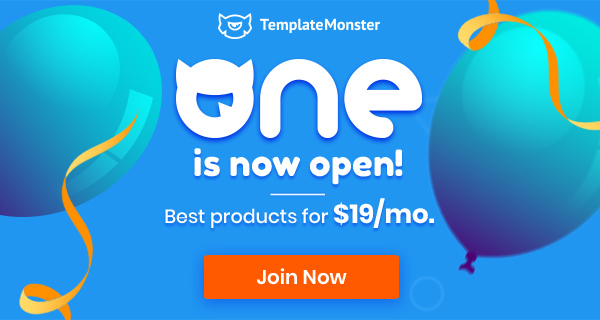 I210S is a multipurpose PowerPoint Template with clean, creative, simple and unique style great for Business Presentation. All element of I210S easy to edit and you can easily change the color to match it with your personal or company brand. 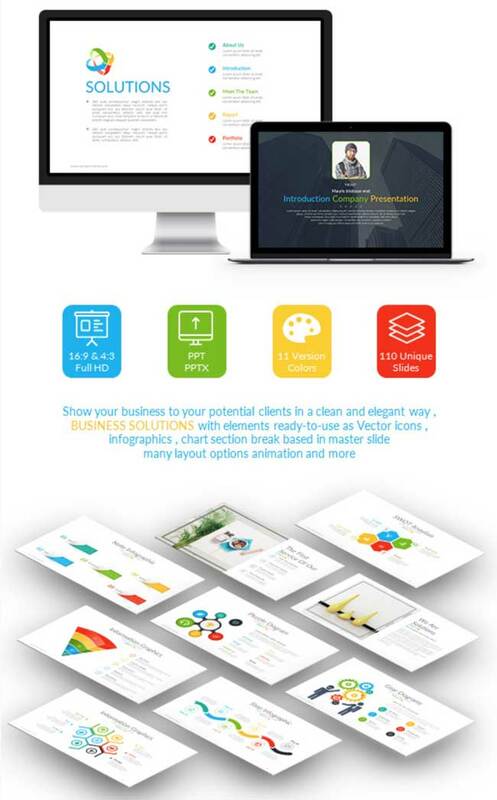 I210S Business Layouts comes with 210 unique slides of content such as team, portfolios, general information, handmade Infographics, data charts, maps, tables, timeline etc… All objects are vectors and smart objects, and they are fully editable. 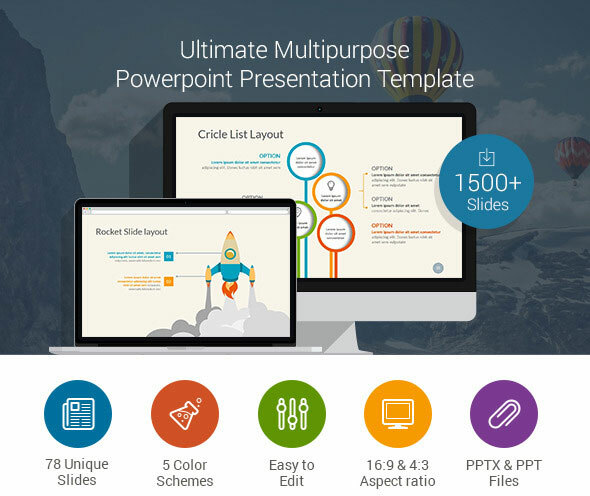 Marcus is a professional powerpoint presentation template for Business, Marcus comes with 60 amazing color schemes, all objects are fully editable, a lot of scalable maps and infographics, easy use and edit, instruction file included. 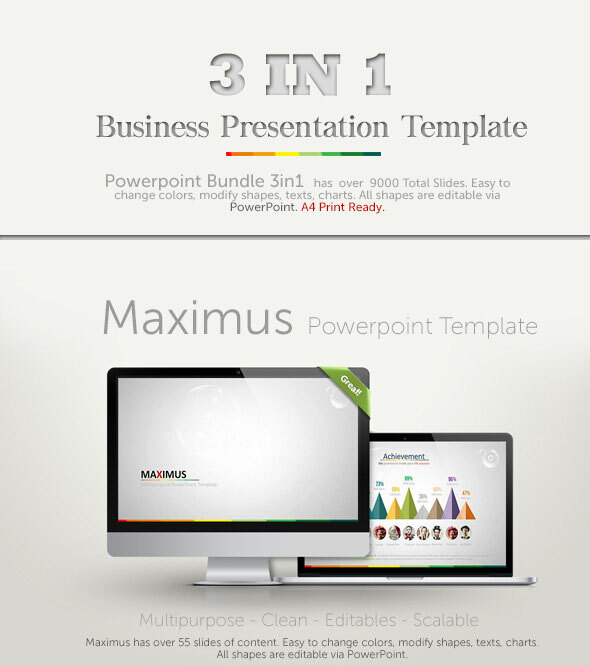 “A Business” is a Professional and clean Multipurpose PowerPoint Presentation Template. 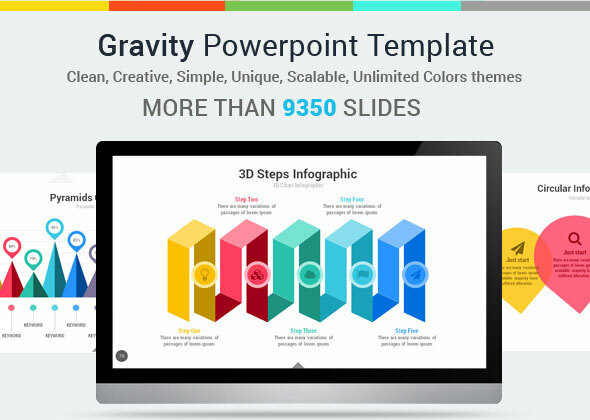 A Business PowerPoint template contains the most handy and unique slides with 23 templates and 80+ color themes gives you unlimited possibilities to make your creative presentation in very short time. 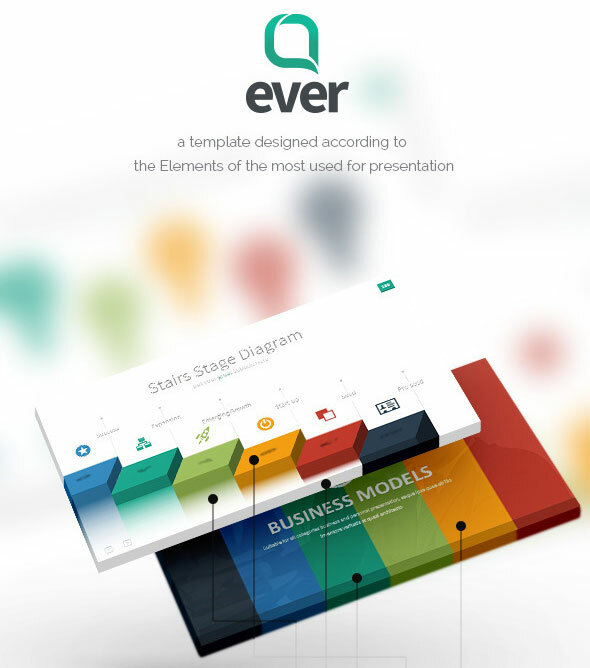 A elegant Powerpoint template for presentation a business solution. 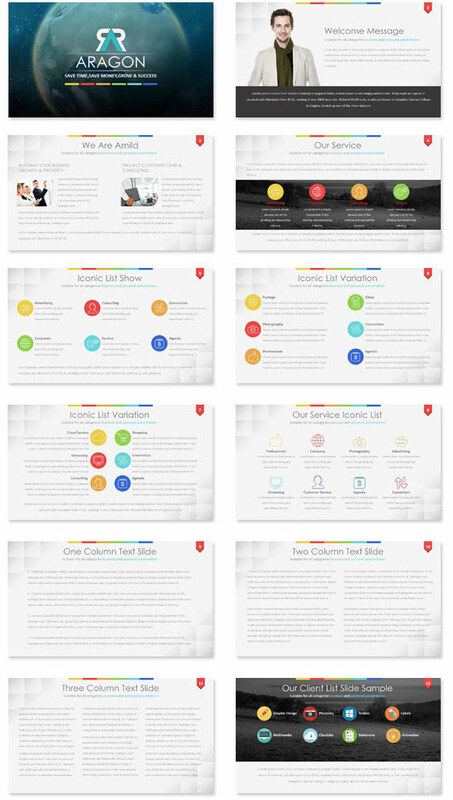 This powerpoint template includes 11 Cool Themes (Light and Dark version), 110 well designed powerpoint slides, your can change the colors just one click and auto recolored. It’s so versatile that it can be used in many different businesses. Revolve is a multipurpose Powerpoint Template with 250+ Unique Slides. All element easy to edit and you can easily change the color to match it with your personal or company brand. 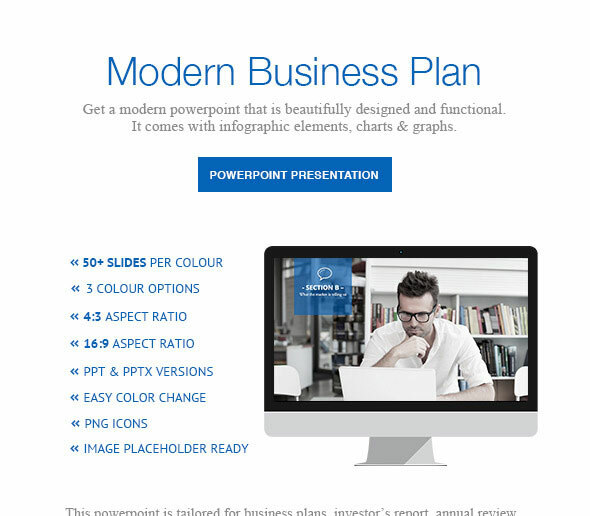 A Elegant and Clean Powerpoint presentation Template for Business. This powerpoint template includes 126 + unique slides and many element such as graphs, charts, tables, diagrams, which can be easily edited without additional knowledge. All pictures in the presentation can be easily inserted in just one click. 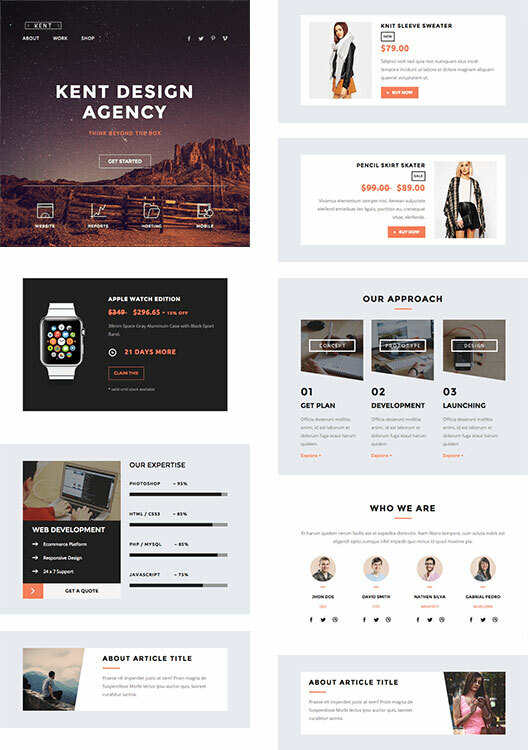 Keynote Presentation Template is a modern powerpoint template, that is beautifully designed and functional. This slides comes with infographic elements, charts graphs and icons. This template is so versatile that it can be used in many different businesses. This powerpoint can be used for real estate market review, new business funding request, product review, marketing and promotions post launch review, market research, social media impact studies, education and training. 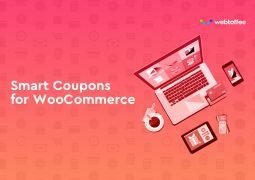 Aragon unique powerpoint templates for multipurpose presentation business or personal use, such a creative , technology, finance. 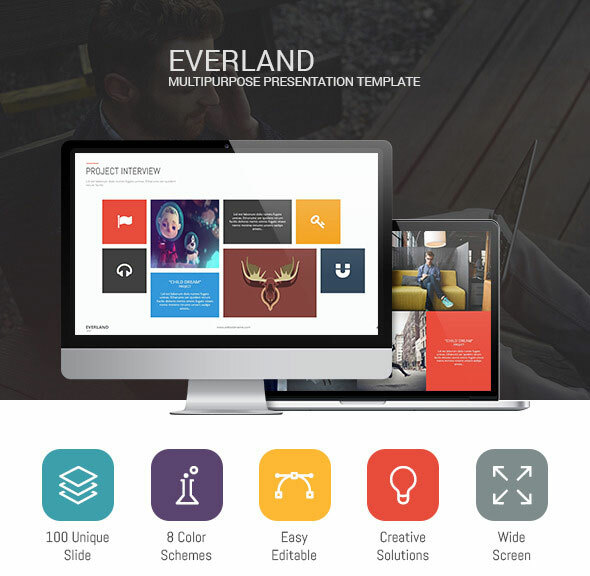 All element are editable from a shape to colors no need another software to edit it just need a powerpoint, all presentation include an animated slide and more. 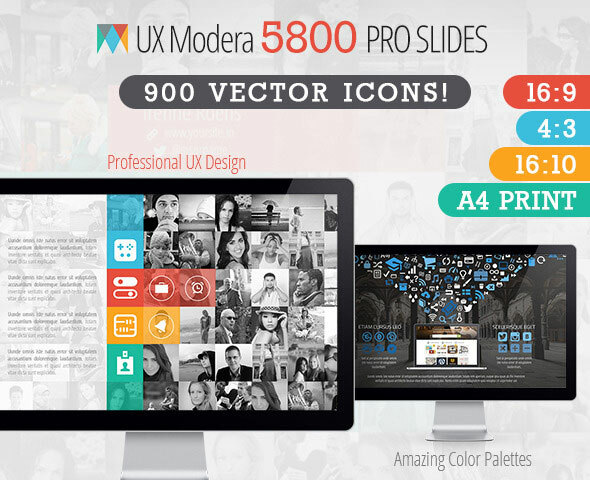 A modern Powerpoint Presentation that is beautifully designed and functional. Everything in the presentation is inserted as vector objects and can be broken apart and recolored as you like.Vectors are better cause it scales and prints better, and can’t become pixelated.This presentation is very easy to edit, change fonts, colors and images..
A creative and modern business presentation powerpoint template contains tons of custom infographics, maps, charts, graphs and more. All the slides and information are easily editable. We used image placeholders and master slides, you only need the powerpoint file to edit all the information. It’s so easy to use, you won’t need special skills. 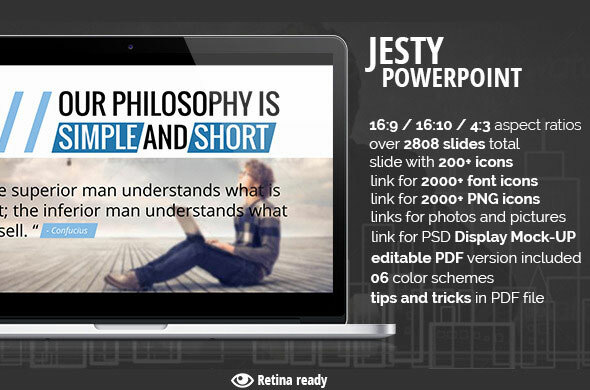 Jesty Powerpoint Presentation will help you save you TIME, MONEY, REPUTATION and will help you create really clean and amazing presentation for you and your business! 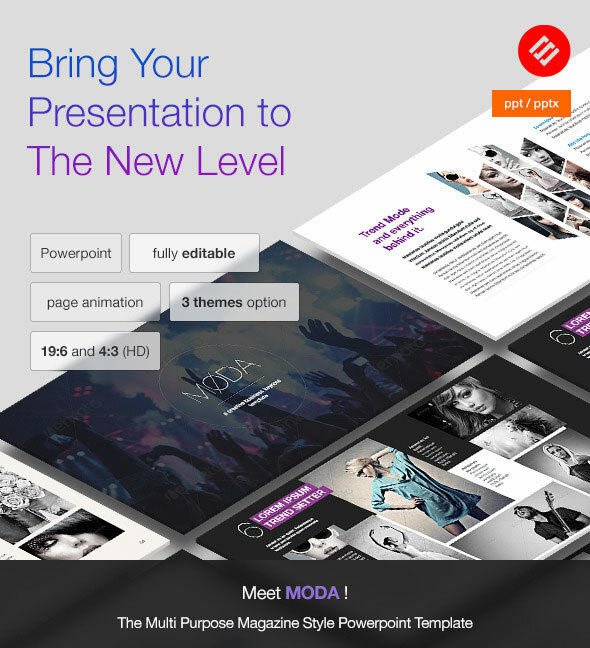 MODA will help you turns ideas into persuasive presentations to communicate your messages clearly, meet your goals, and exceed expectations in everything from thought leadership and sales to everyday employee communication. 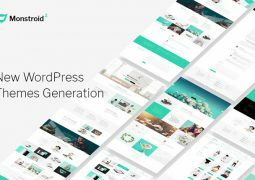 The current presentation enables its owners to work way faster and easier than ever before. If you are striving to present in a brilliant way and to amaze the audience with your work, you necessarily need this product. 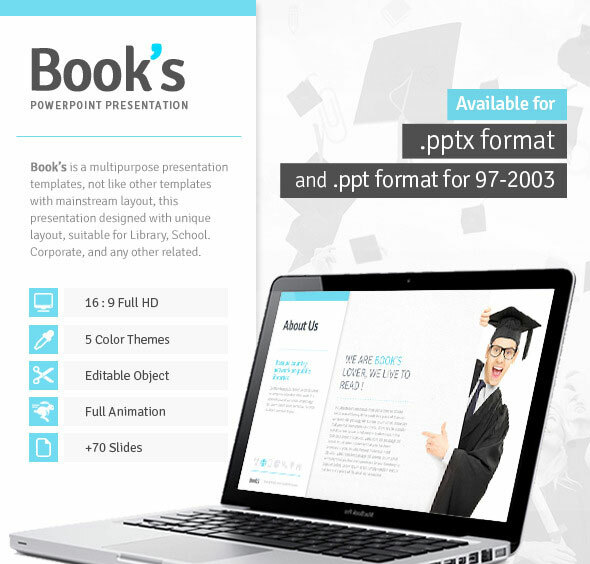 Book’s is a Creative Powerpoint Presentation Template, available in .pptx and .ppt format. 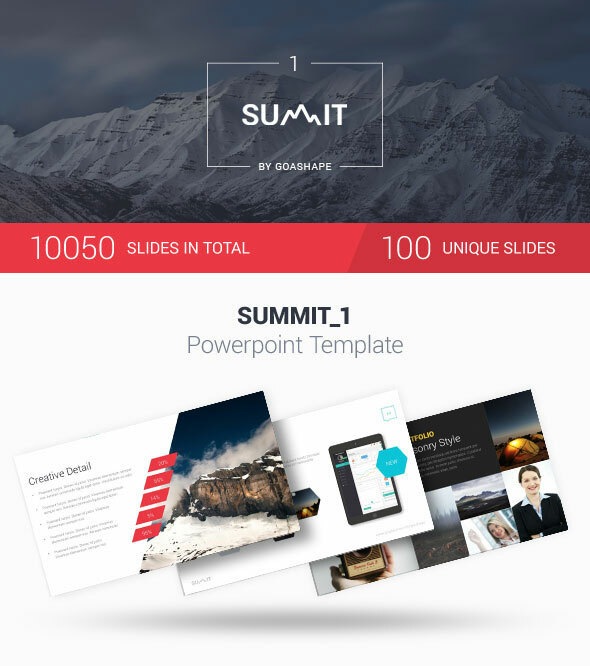 Summit 1 is a multipurpose powerpoint template with progressive design. Since the beginning of the creation of this template, we focused on the real use, good readability and meaningful suggestions of all slides. We have devoted time testing in several versions PowerPoint where we managed to tune many details. In cooperation with designers, we have prepared modern colors that are used in Web design and bring you trend insights. 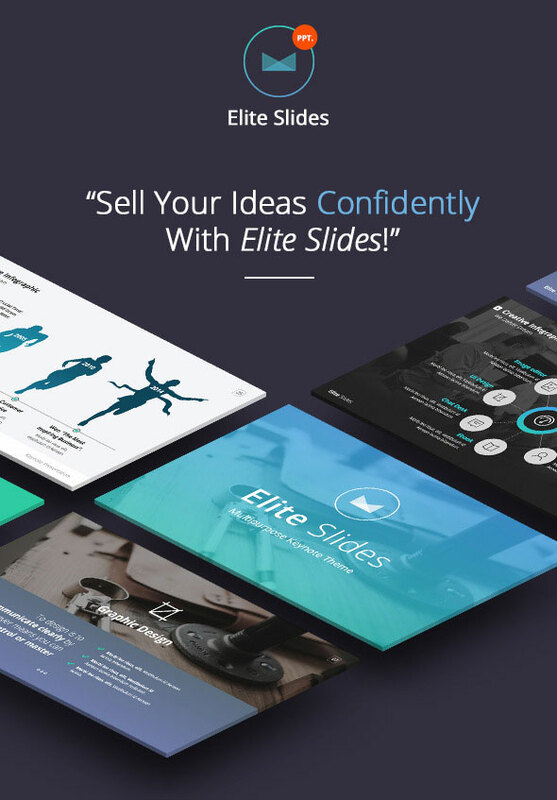 Slides Elite will help you turns ideas into persuasive presentations to communicate your messages clearly, meet your goals, and exceed expectations in everything from thought leadership and sales to everyday employee communication. 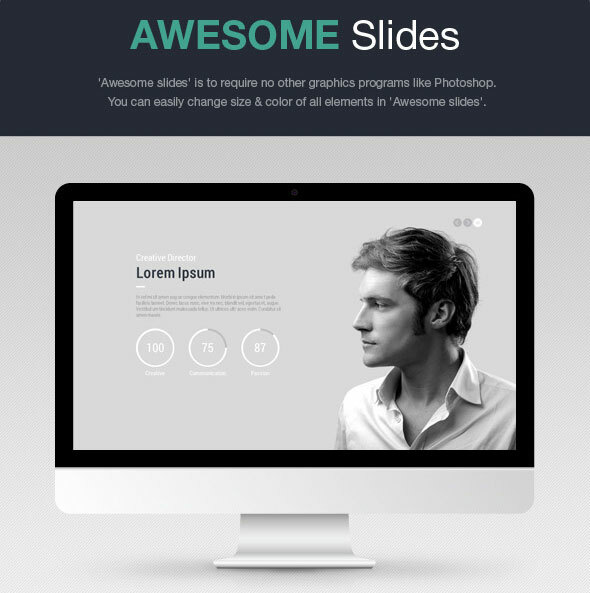 Awesome slides’ is to require no other graphics programs like Photoshop. 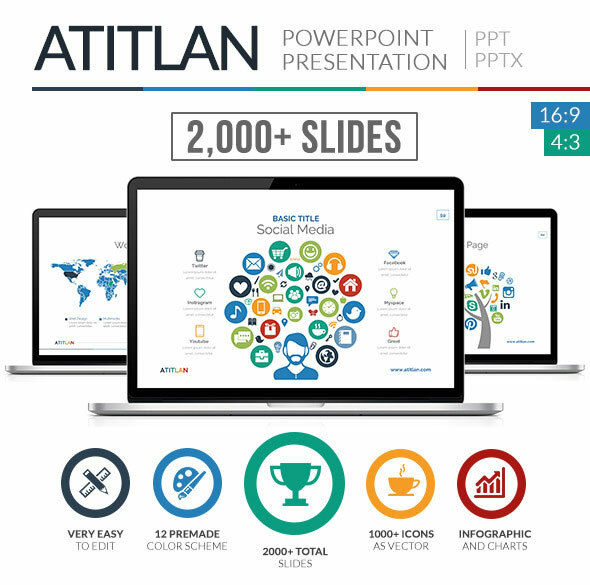 Atitlan PowerPoint Presentation Template is a multipurpose powerpoint template perfect for your business or personal use. 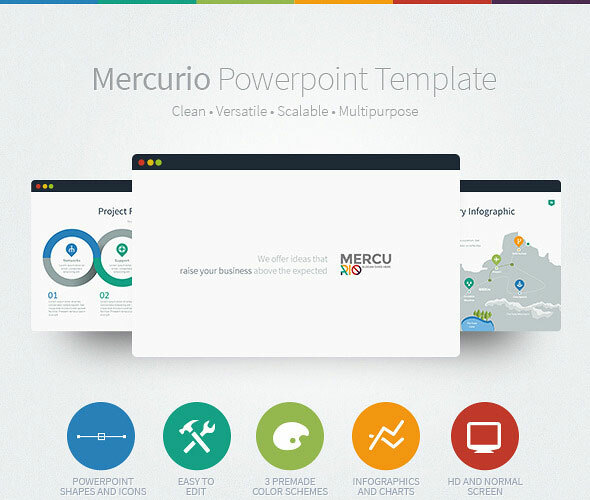 Mercurio is a clean, versatile, scalable and multipurpose PowerPoint Template to present your business to potentials clients in a elegant way, Mercurio has +90 slides of content (portfolios, general information, handmade infographics, data charts, section breaks, maps, tables, timeline etc. 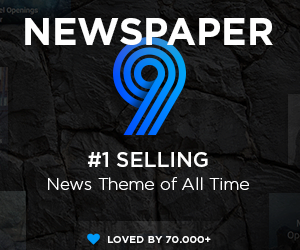 ), many layouts options, animations and more. This presentation was made it slide by slide, not based on master slides. Please be sure to install the fonts before open the presentation. 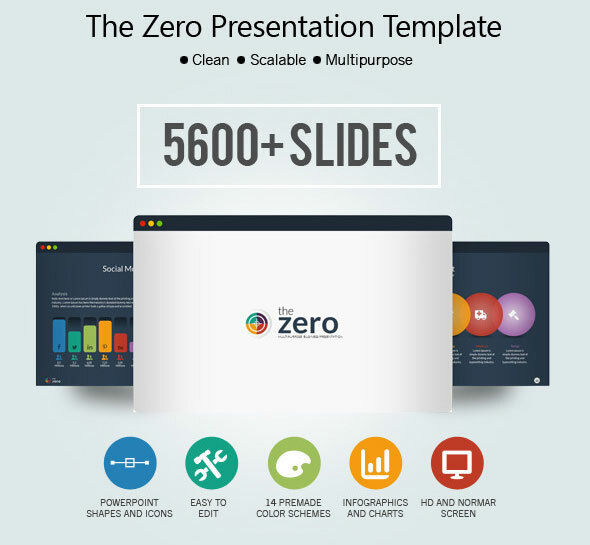 Introducing ZeroPresentation is a clean, versatile, scalable and multipurpose PowerPoint Template to present your business to potentials clients in a elegant way, Business Presentation has +200 slides of content (portfolios, general information, handmade infographics, data charts, section breaks, maps, tables, timeline etc. 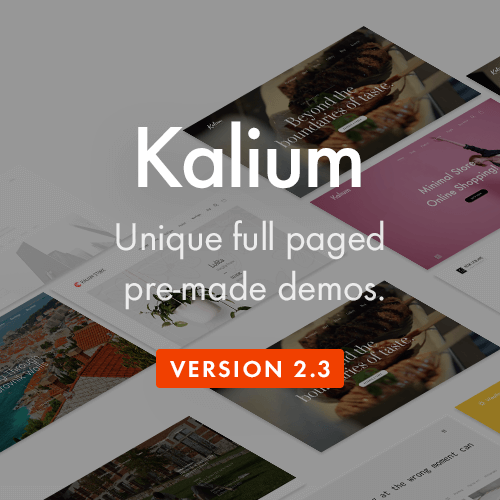 ), many layouts options, animations and more. 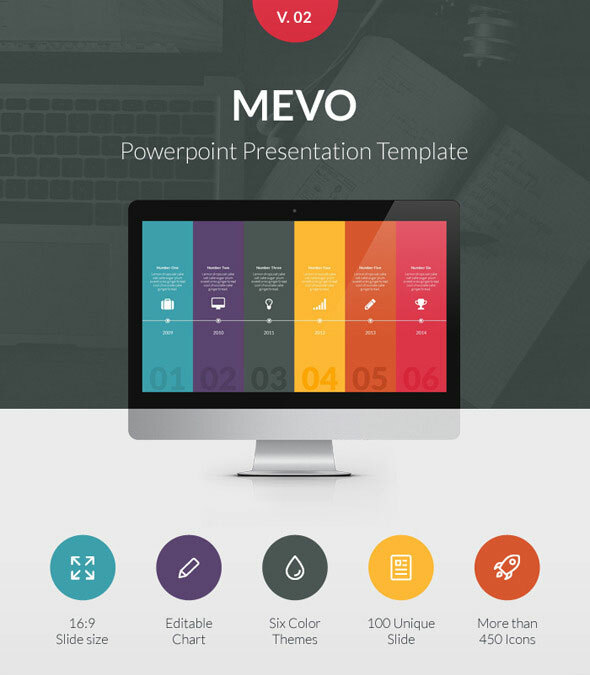 Mevo Powerpoint Presentation Template for you that you need professional, clean, creative, simple presentation template. All slides designed using great style. All element easy to edit and you can easily change the color to match it with your personal or company brand. 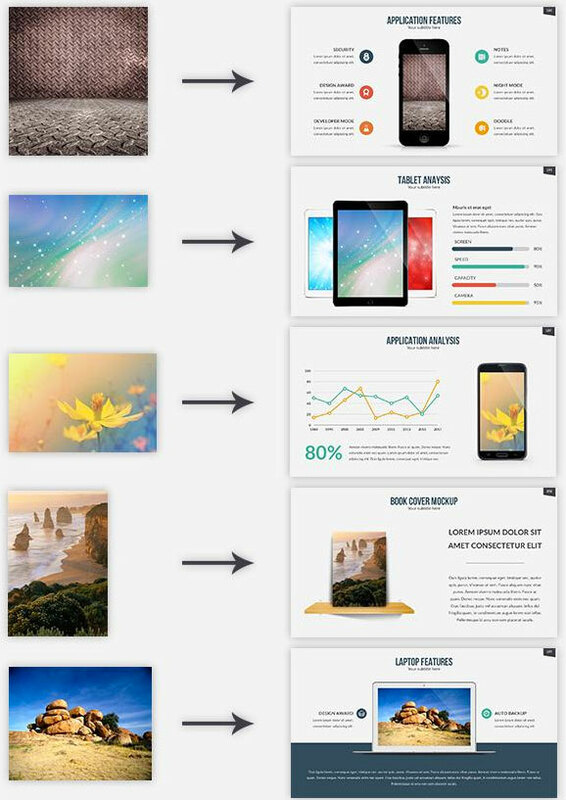 3 in 1 Bundle PowerPoint Template is a clean, scalable and multipurpose PowerPoint Template to present your business to potentials clients in a elegant way, 3 in 1 Bundle PowerPoint Template has over 9000 total slides of content (portfolios, general information, handmade infographics, data charts, section breaks, maps, tables, timeline etc. ), many layouts options, animations and more. an Unique Powerpoint Template for Multipurpose Presentation business or personal use, such a creative industry, Technology, Finance, etc. All elements are editable from a shape to colors no need another software to edit it just need a powerpoint, all presentation include an animated slide and transitions. Great solutions to provide us with!!! Reviewing several with a client now I think will work as a permanent slide deck solution for their professional needs. Thanks so much! Thank you for your feedback. I’m glad you love it! I downloaded all of these. Using a template from these I got huge traffic from presentation sharing sites. Because, the cover is most important. 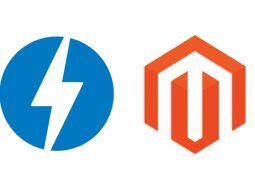 Is there any way to convert them WordPress theme? So PowerPoint presentations are not ideal online content. Thanks Tommy this is a great collection of presentations. Thanks for your suggestion! Motagua is a great PowerPoint Template, we will note and use it in the next update. Hi Tommy, Thanks for sharing very helpful amazing powerpoint templates list ! nice information! AWESOME! 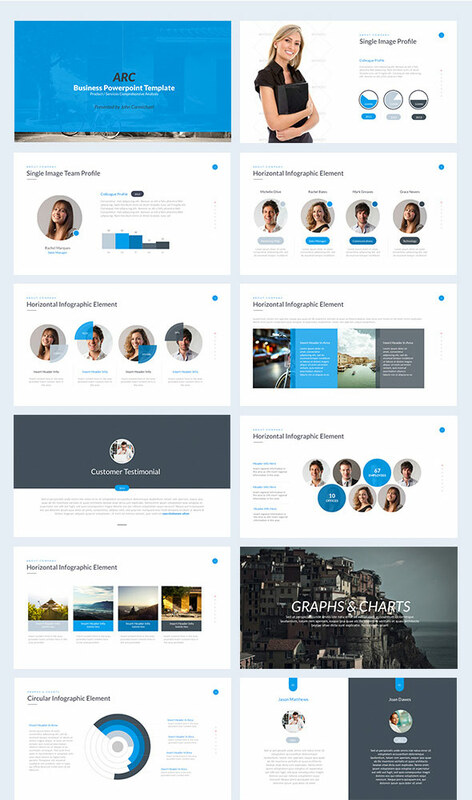 We have updated the latest trends of the Powerpoint templates, hope you like it! This is exactly what i need for one of my project presentation ..